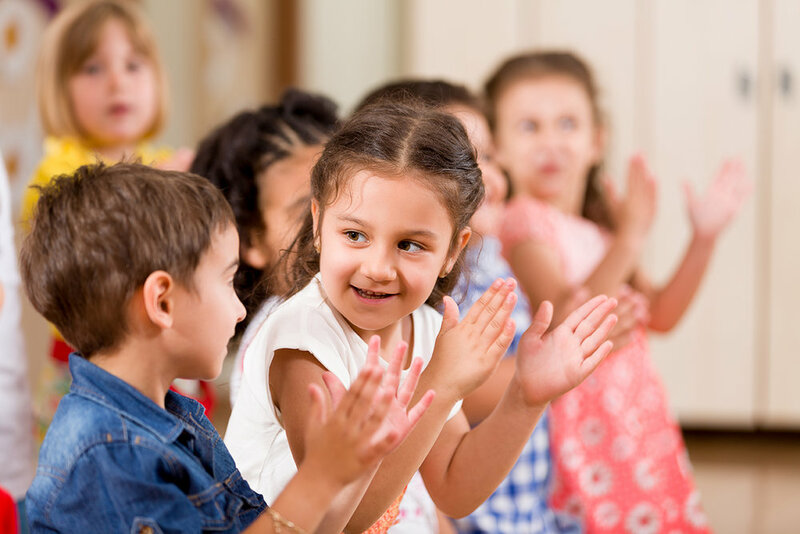 Our Preschool Spanish Immersion Program is designed for children who do not understand or speak Spanish to learn Spanish through a typical preschool curriculum. Children learn an appropriate, functional use of the Spanish language in this early education program. This program is highly interactive and uses music, art, and cultural expression to enhance learning. This Spanish immersion approach to early education is a unique and highly successful alternative to bilingual education. In addition to traditional learning methods, Rayito de Sol has developed its own curriculum with a unique combination of the Core Knowledge curriculum. Our unique curriculum is conducted in a relaxed, academic, and creative environment. Our daily schedule for our Preschool Spanish Immersion Program includes independent and group work, play time, eating, toileting, indoor and outdoor activities, choice time, nap time, and structured academic activities that help children understand themselves and others. Class sizes are limited to enhance dialogue and improve retention.